Lock in a great price for Rent like home - Apartament Pruszkowska 4c – rated 8 by recent guests! 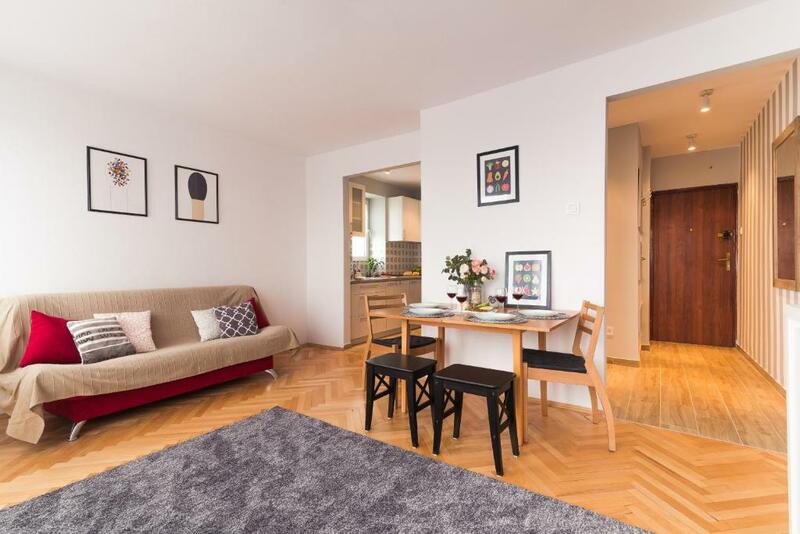 Located in the Ochota district in Warsaw, Rent like home - Apartament Pruszkowska 4c provides accommodations with an balcony and free WiFi. The property is 2 miles from the Blue City. 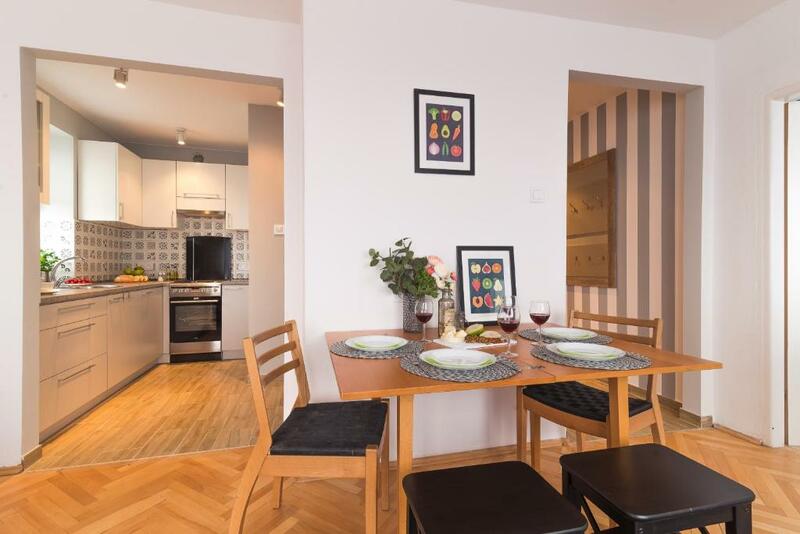 The apartment has 1 bedroom, a flat-screen TV with cable channels and a fully equipped kitchen that provides guests with an oven and a fridge. Warsaw Uprising Museum is 2.6 miles from the apartment, while Frideric Chopin's Monument is 3 miles from the property. 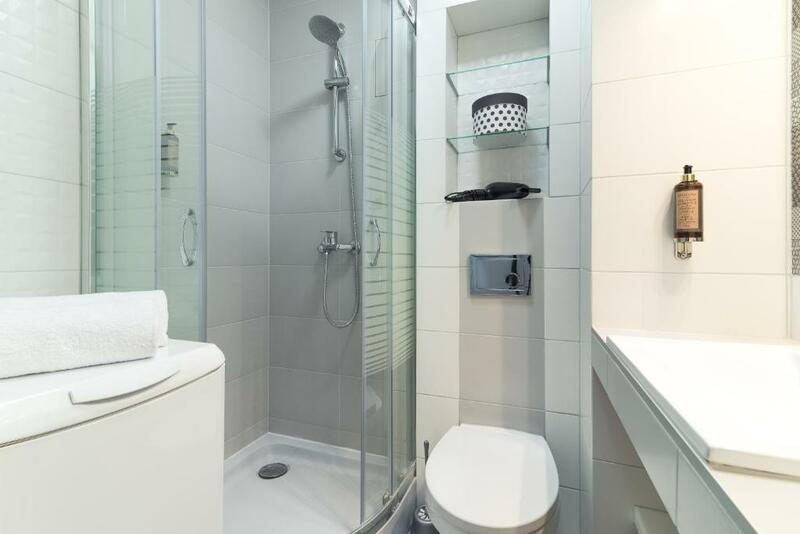 The nearest airport is Warsaw Frederic Chopin Airport, 2.4 miles from the property. 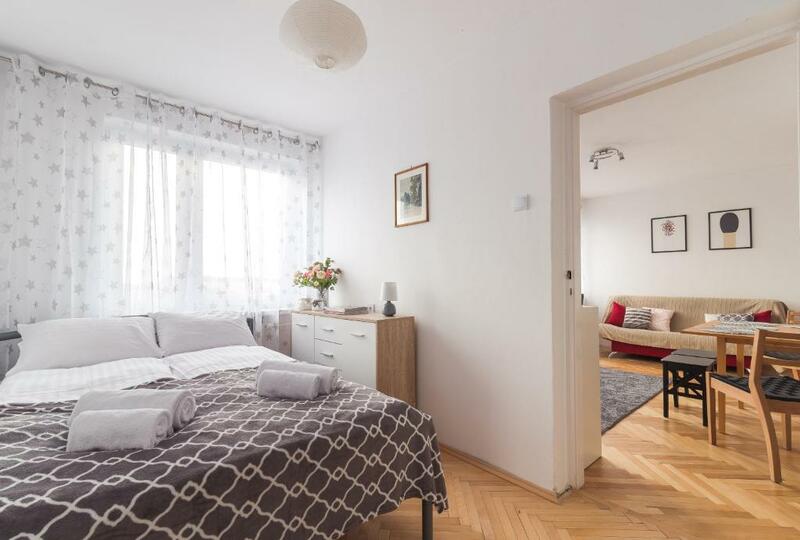 When would you like to stay at Rent like home - Apartament Pruszkowska 4c? 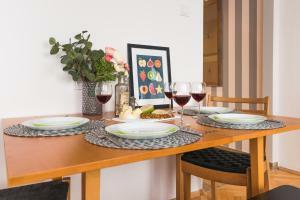 Rent like home in one place collects the most attractive offers of apartments for rent. 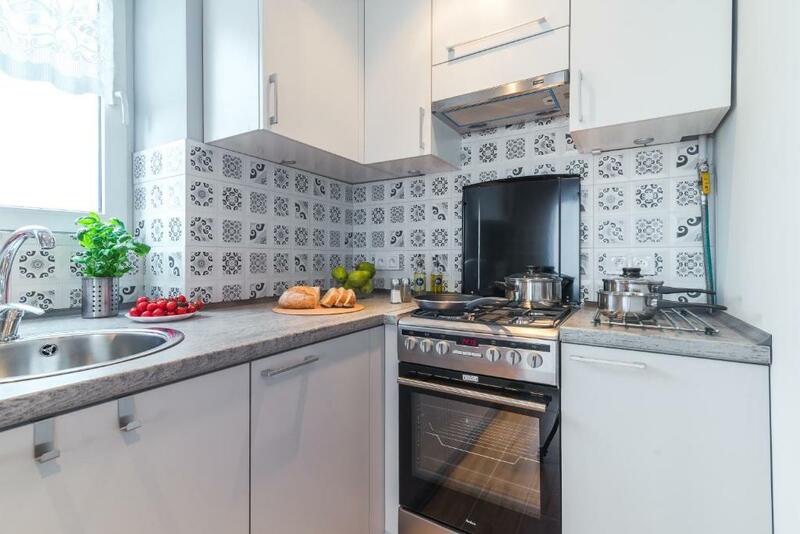 We personally prepare each apartment for the arrival of guests and we take care of your comfort during your stay - from creating guides around the area to adding salt to the salt shaker. 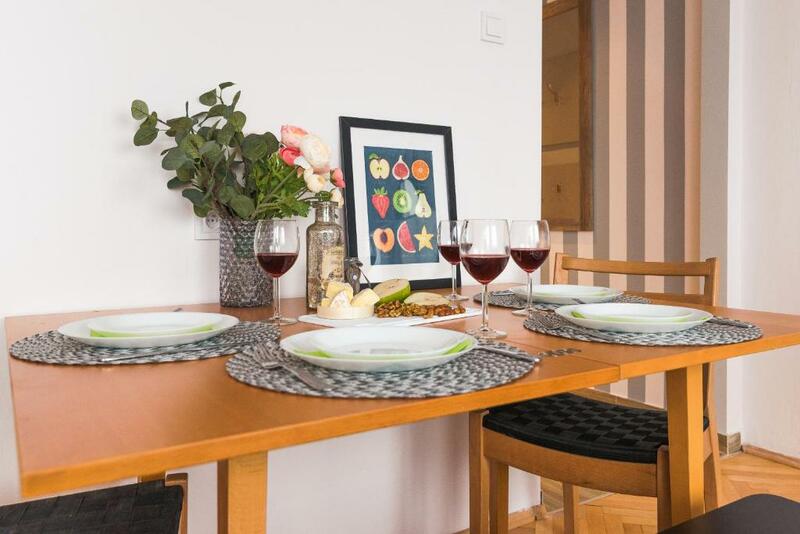 We assure you that after staying in our apartments you will have nice memories and will be happy to come back to us. We are open people who support their guests with passion. We are happy to recommend you the most interesting attractions in the area and suggest in which restaurant you eat best. 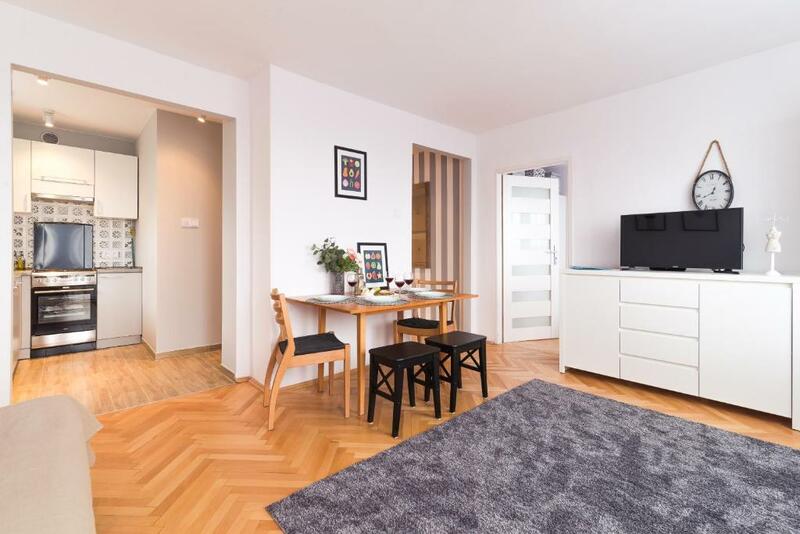 House Rules Rent like home - Apartament Pruszkowska 4c takes special requests – add in the next step! A PLN400 damage deposit is required on arrival (around USD105.07). This deposit will be fully refunded at check-out, as long as there isn't any damage to the property. 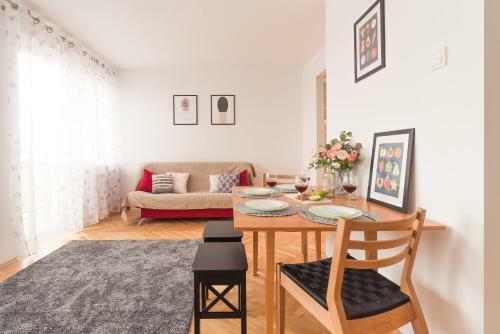 Rent like home - Apartament Pruszkowska 4c accepts these cards and reserves the right to temporarily hold an amount prior to arrival. 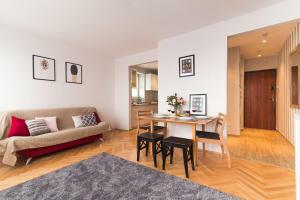 Please inform Rent like home - Apartament Pruszkowska 4c of your expected arrival time in advance. You can use the Special Requests box when booking, or contact the property directly using the contact details in your confirmation. A damage deposit of PLN 400 is required on arrival. That's about 105.07USD. This will be collected by credit card. You should be reimbursed on check-out. Your deposit will be refunded in full by credit card, subject to an inspection of the property.